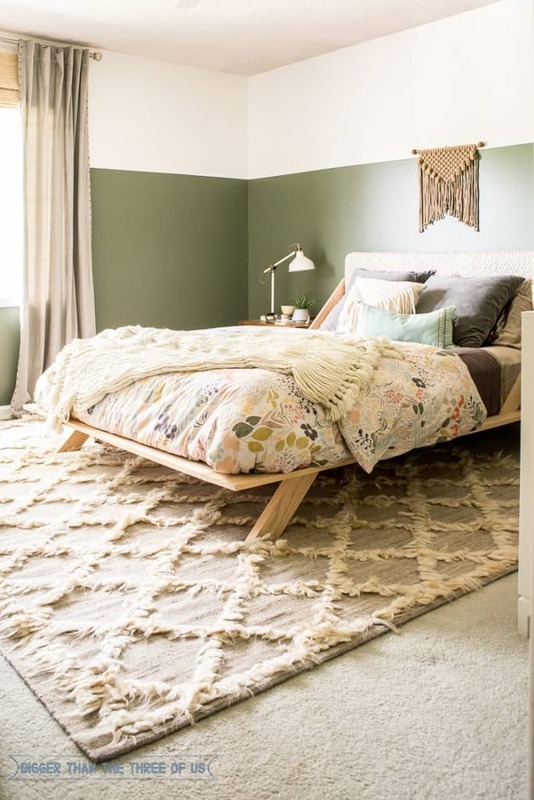 I've said it before (and named a Pinterest board it): I love bedrooms. I have always loved bedding and now that I have more control over my spaces, I just love decorating bedrooms!! In all of our past houses the only bedroom we actually needed was the master (i.e. no kids' rooms yet) but we did have a great guest room in our townhouse too. 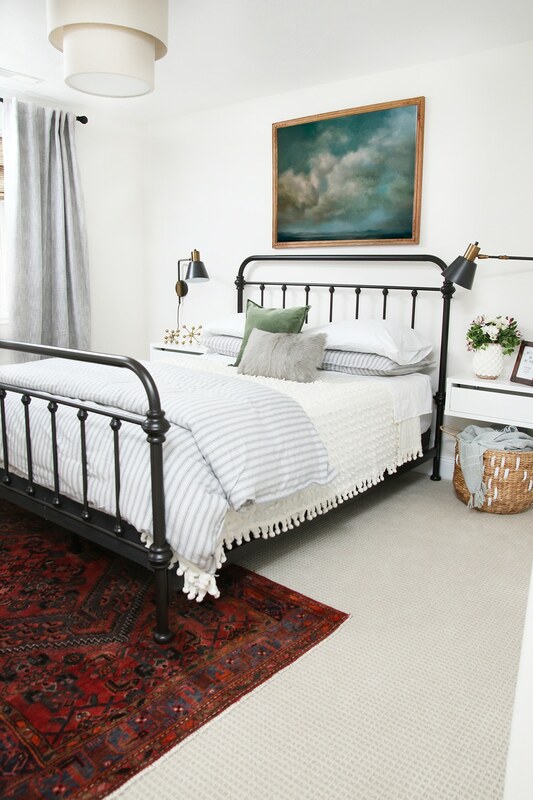 In this week's episode of the Your Home Story podcast, we talk about guest bedrooms and what design and function considerations you may want to keep in mind for yours. For long- or short-term guests, how do you make a room welcoming, beautiful, and functional?? Hint: it's different from how you decorate your own bedroom in many ways! 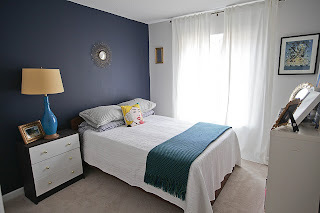 And I talked about this inspiration guest room by Chris Loves Julia and my favorite piece in it--that I wouldn't get for our master but I'd love to use in a guest room!! Also hear what we think MUST go into a guest bedroom and why! Listen here or in your podcast player! Or here in iTunes online.